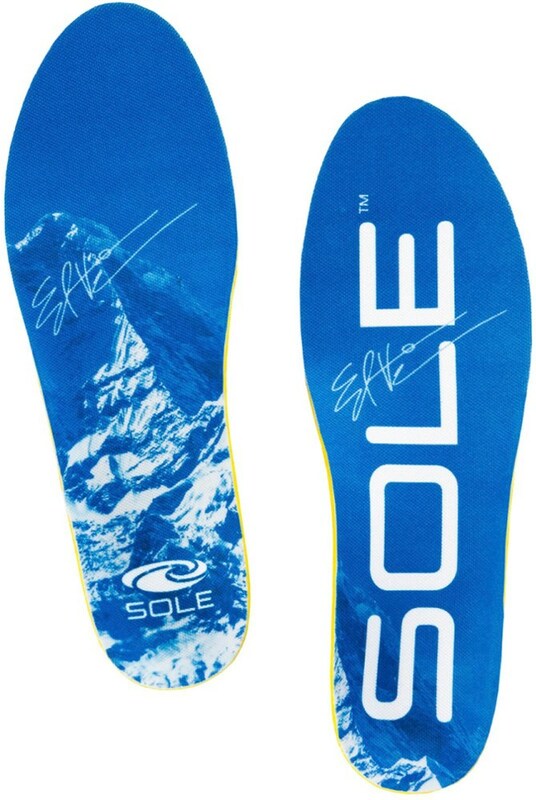 Sof Sole Footwear Athlete Insole - Women's-Blue-5-7.5 13001. CLOSEOUTS . 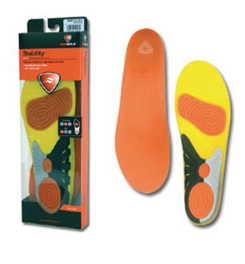 Absorbing painful shock for a more productive workout, Sof Sole's Athlete Performance insoles offer gel cushioning with moisture and odor protection. Available Colors: SEE PHOTO. 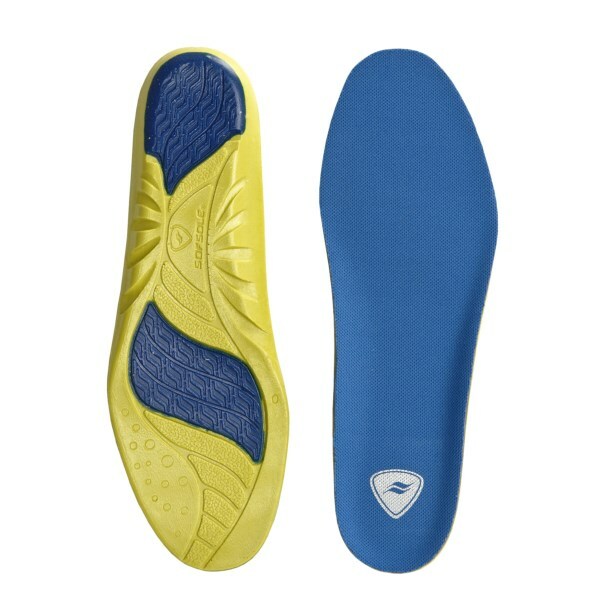 Sizes: 7/8.5, 9/10.5, 11/12.5, 13/14. 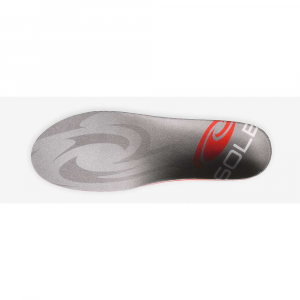 Sizes: Mens shoe size equivalent S(7-8.5), M(9-10.5), L(11-12.5), XL(13-14).The Sof Sole Athlete is quite simply the finest cushioning insole available. 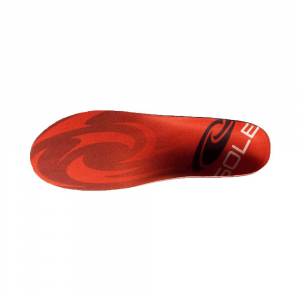 The athlete features a neutral foot position perfect for most types and adds additional cushioning in the heel and forefoot. 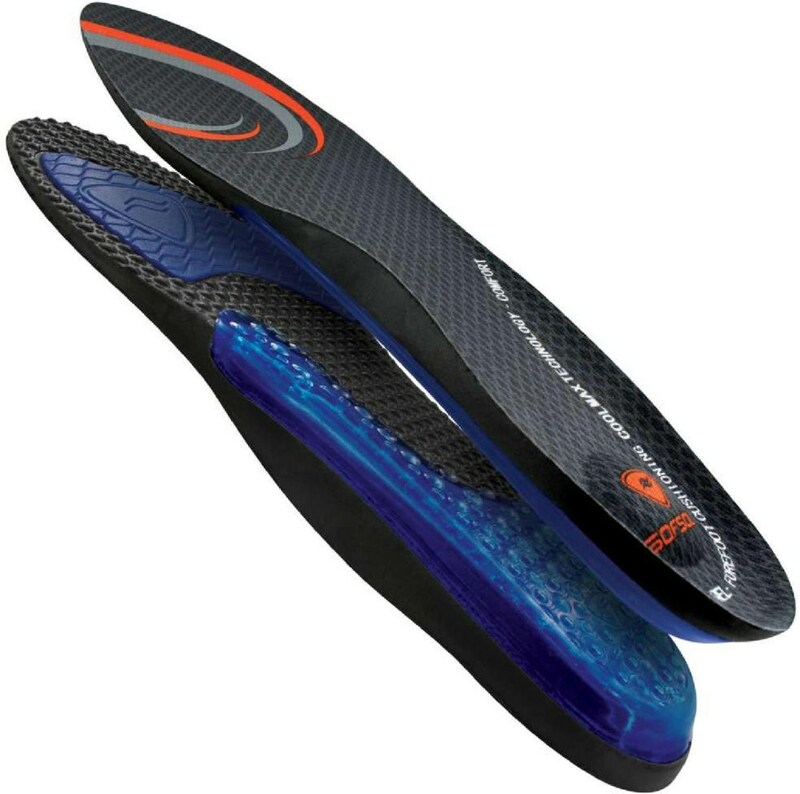 Built with our exclusive IMPLUS foam, the Athlete provides superior shock attenuation without bulk. 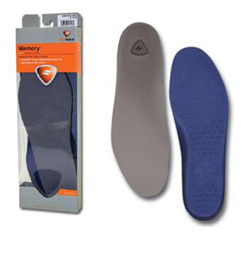 Hydrologix moisture management systemFull foot IMPLUS foam shock absorptionAnti-microbial odor protection1 year warranty.